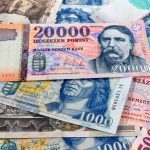 The net assets of an average Hungarian household stood at 27 million forints (EUR 84,000) at the end of 2017, up 48 percent from 2014, the National Bank of Hungary said in a study of survey results published on Tuesday. 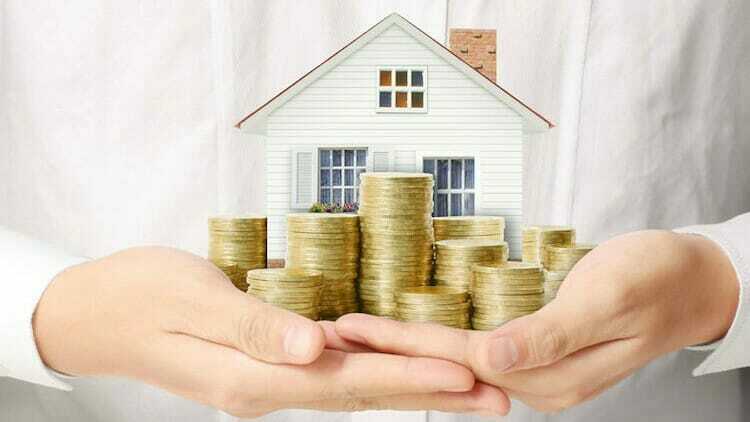 The median value of net household assets reached 12 million, up 39 percent. The study shows the rate of home ownership in 2017 was over 80 percent in all but the lowest two deciles of households, where it fell to 63 percent and 28 percent, respectively. The home ownership rate for all households was 84 percent. Car ownership, which averaged 54 percent for all households, reached 82 percent in the top decile and was 30 percent in the lowest. The rate of households with home loans was 17 percent on average, level with the rate in the top decile. About 45 percent of households in the top decile reside in Budapest. The wealthiest 1 percent of Hungarian households held just over one-quarter of all net household assets. The wealthiest 10 percent held more than 56 percent of the total.